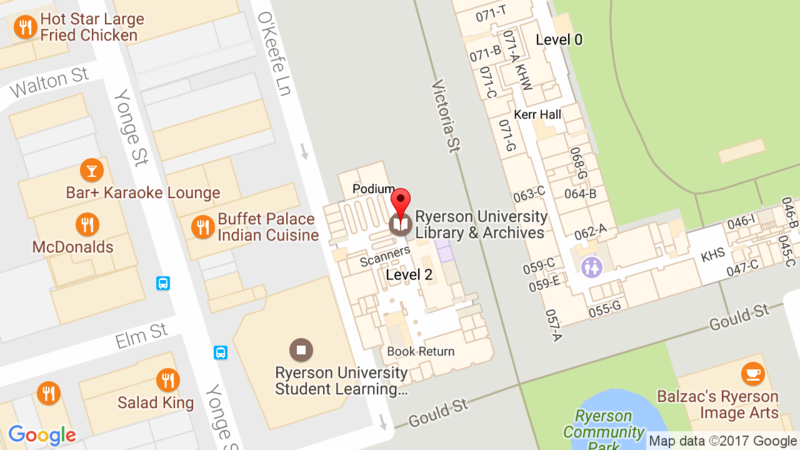 The Learning Commons Lab is located in the Ronald D. Besse Learning and Information Commons on the main floor of the Library. It contains 42 student use computers with the same hardware and software as the computers in the main area of the Ronald D. Besse Learning and Information Commons, plus an instructor’s workstation connected to a ceiling-mounted projector. Users may print from these workstations to the printers in the main Commons area. 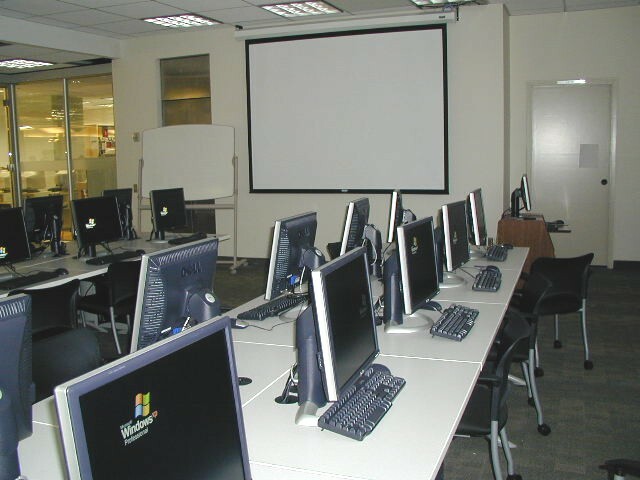 The Learning Lab is used frequently by librarians for group instruction sessions, which take priority over other uses. It is open for individual student use when it is not booked for group instruction. Please check the schedule by the door of the lab for scheduled classes. The Lab may not be booked by instructional faculty members, except in conjunction with their subject librarian. Each semester librarians offer drop-in classes on a variety of topics. Please check the Workshop Schedule for details.